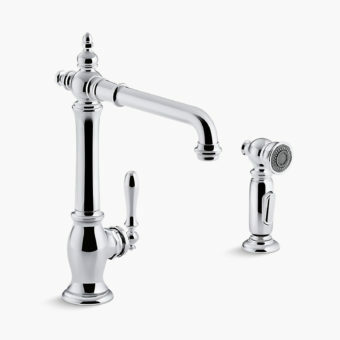 The Artifacts faucet collection brings you classic designs reimagined in fresh new ways for various task areas of the kitchen. 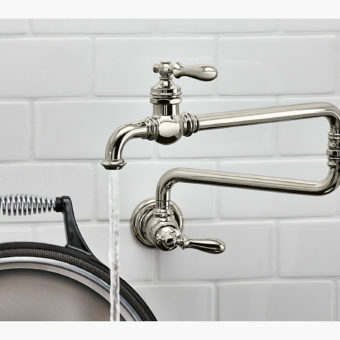 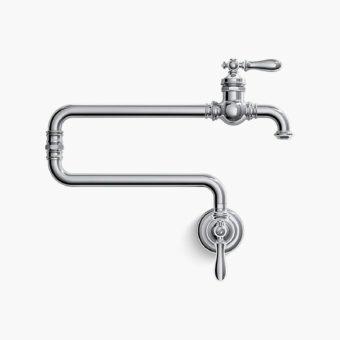 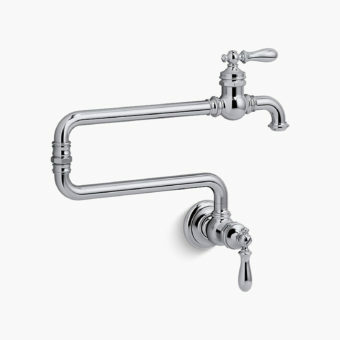 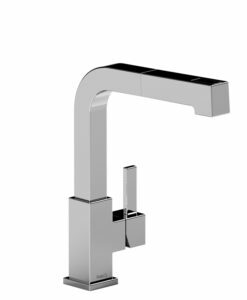 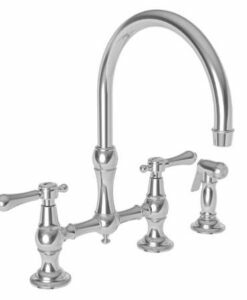 This Artifacts pot filler faucet displays vintage style while bringing professional convenience to home cooks. 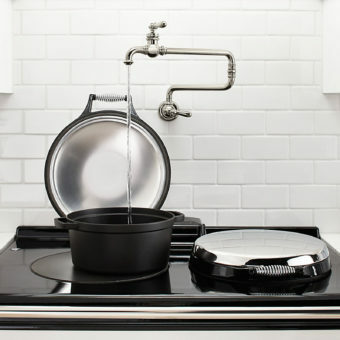 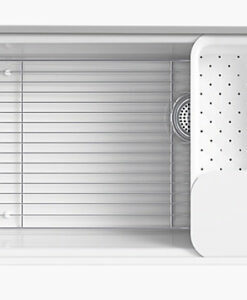 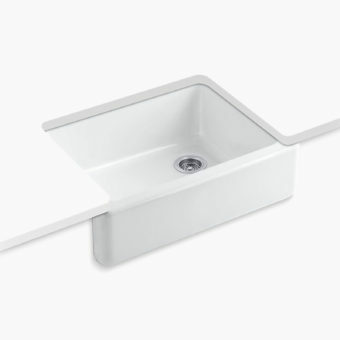 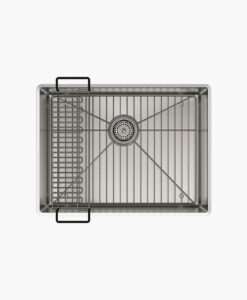 With a full 22″ reach, the wall-mounted articulating swing spout lets you fill large pots directly on or near the stovetop, then folds out of the way when not in use.